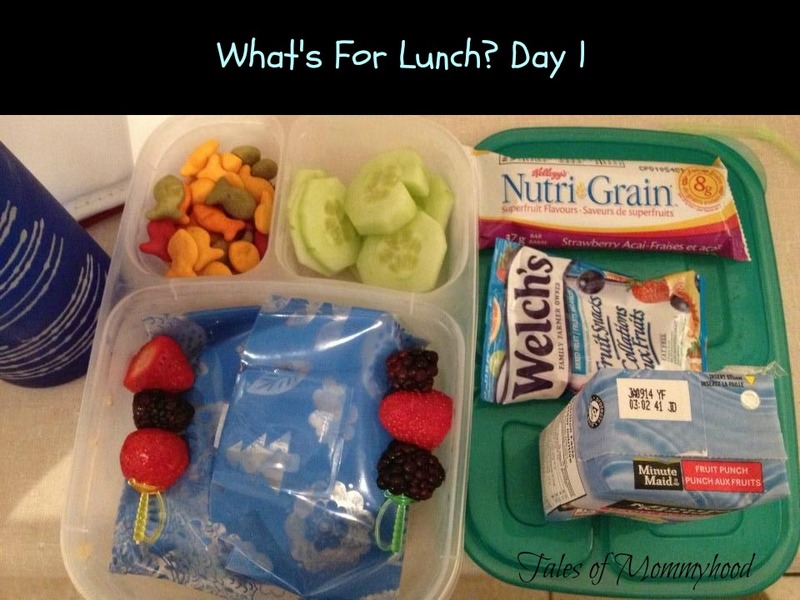 This is a new feature on Tales of Mommyhood, and will be published on Fridays. 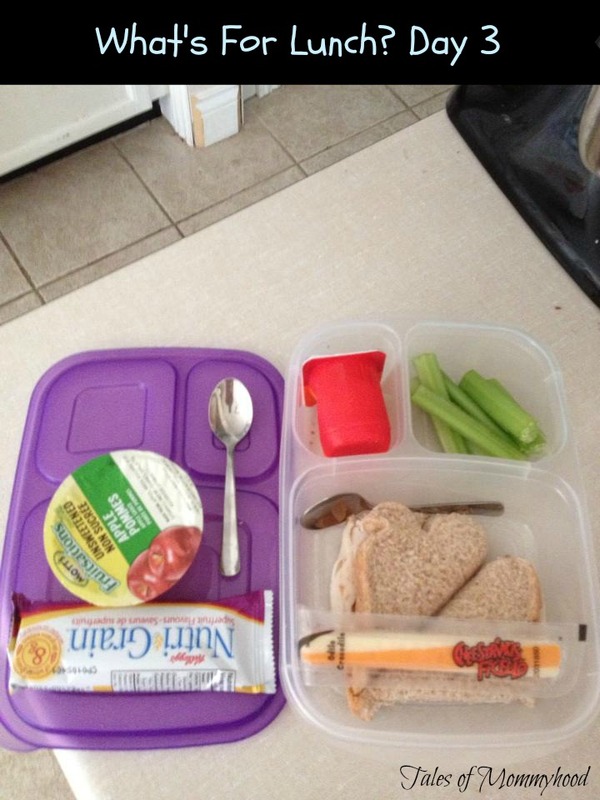 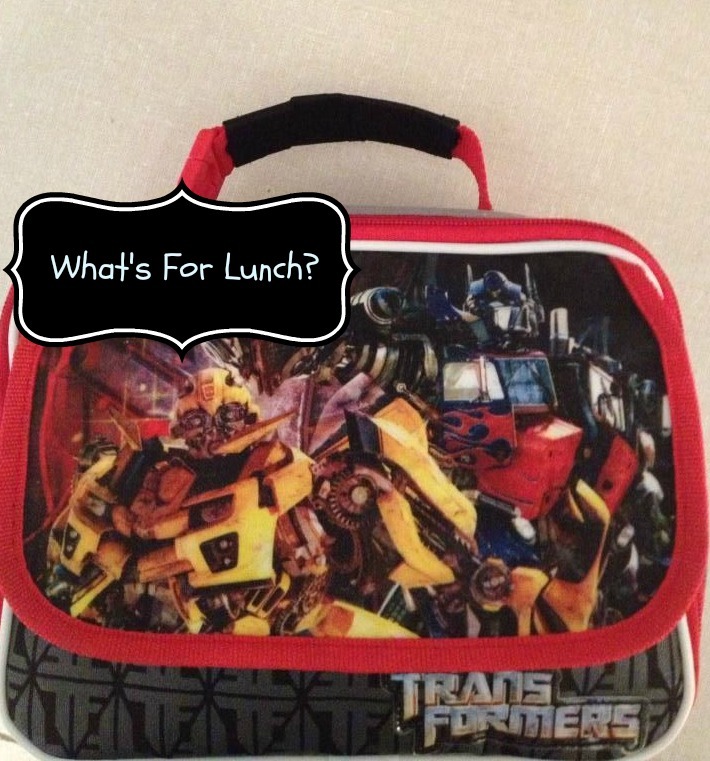 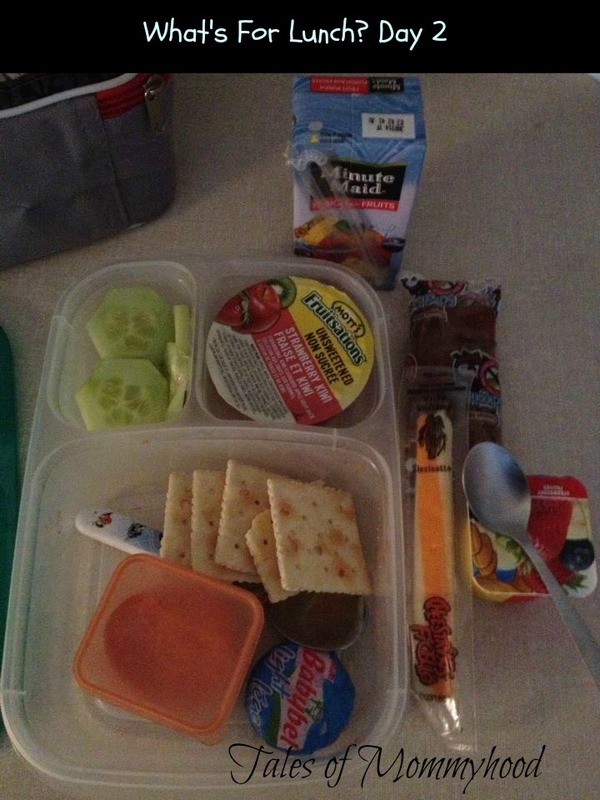 It is a recap of what my son took for lunch during the week. 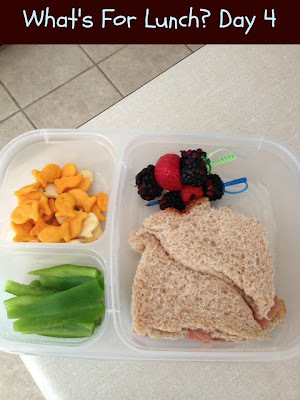 I know it isn't easy to come up with ideas all the time (especially if you have kids that are not sandwich eaters, or that may be "picky".